Della Tamin works for Resolution Circle as electrical and electronic engineer. Resolution Circle is a dedicated high-tech research and development space with multi-disciplinary student teams. Della is part of the resolution circle PV team responsible for training, planning and installation of PV systems (grid-tied and off-grid). 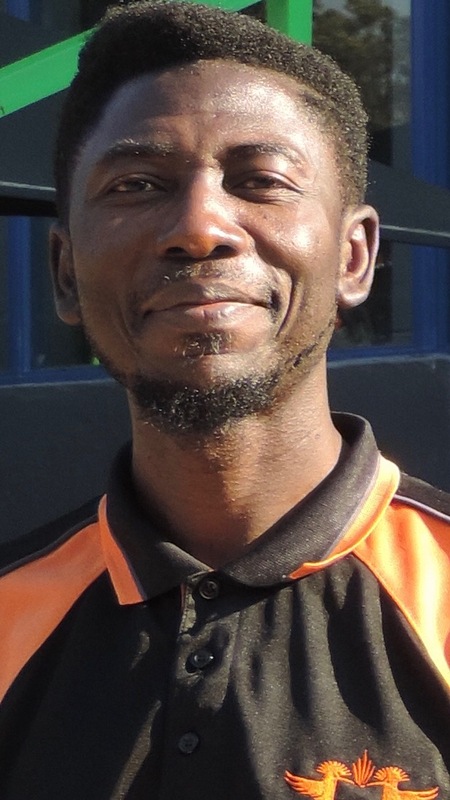 Della Tamin has been trained as a DGS solar power designer and installer and since July 2014 is an accredited DGS trainer.